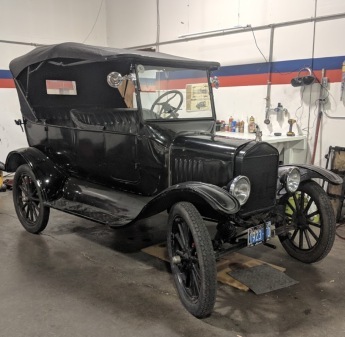 AAMCO Newport, OR can provide you with all of the auto repair and maintenance services your vehicle requires from oil changes to engines and more. Here at AAMCO Newport, OR, Auto Repair is our middle name. Our auto service and repair specialists will ensure that your car is safely back on the road as soon as possible. 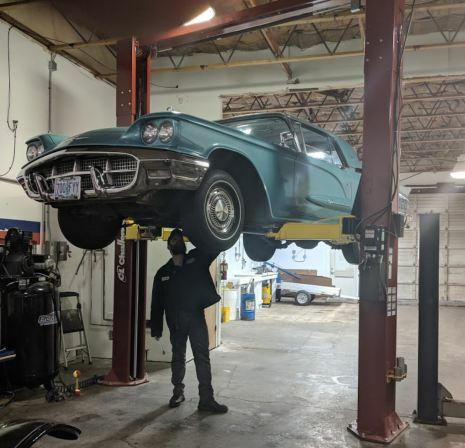 As one of the leading auto service repair facilities in the area, each expert mechanic at AAMCO Newport, OR understands that getting any auto repair makes most people nervous and skeptical. At our center, nothing is more important than your safety and satisfaction. 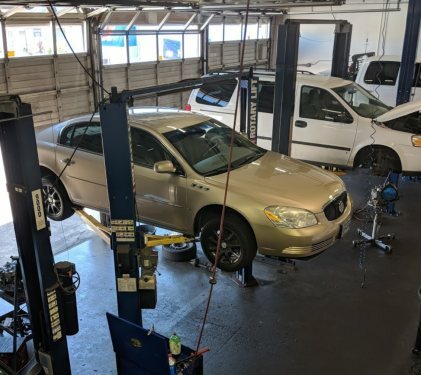 That is why from brakes to engine repair to transmissions and beyond, you will feel confident knowing that AAMCO Newport, OR offers the best quality auto repair service you can get for your car at a reasonable price. So the next time you find yourself in need of an auto repair shop, turn to AAMCO Newport, OR, also serving the surrounding area. Our experts will get you back on the road quickly. Whether it's simply car maintenance or major auto repair, AAMCO Newport, OR can take care of it all.